LONDON — J.K. Rowling has taken to Twitter to pay tribute to a victim of the mass shooting that took place at a gay nightclub in Orlando, Florida on Sunday morning. 22-year-old Luis Vielma worked at Universal Orlando Resort as a ride assistant on the Harry Potter and the Forbidden Journey ride, according to his Facebook page. Rowling shared a picture of Vielma in the early hours of Monday morning. "I can't stop crying," she wrote. Vielma is one of 50 people who were killed when 29-year-old Omar Mateen opened fire in Orlando's Pulse nightclub in the early hours of Sunday morning. 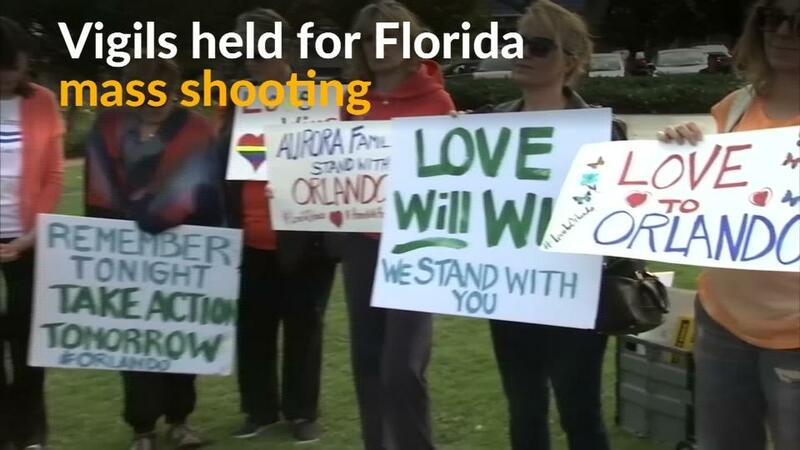 At the time of writing, 21 victims have been named on the City of Orlando's website.